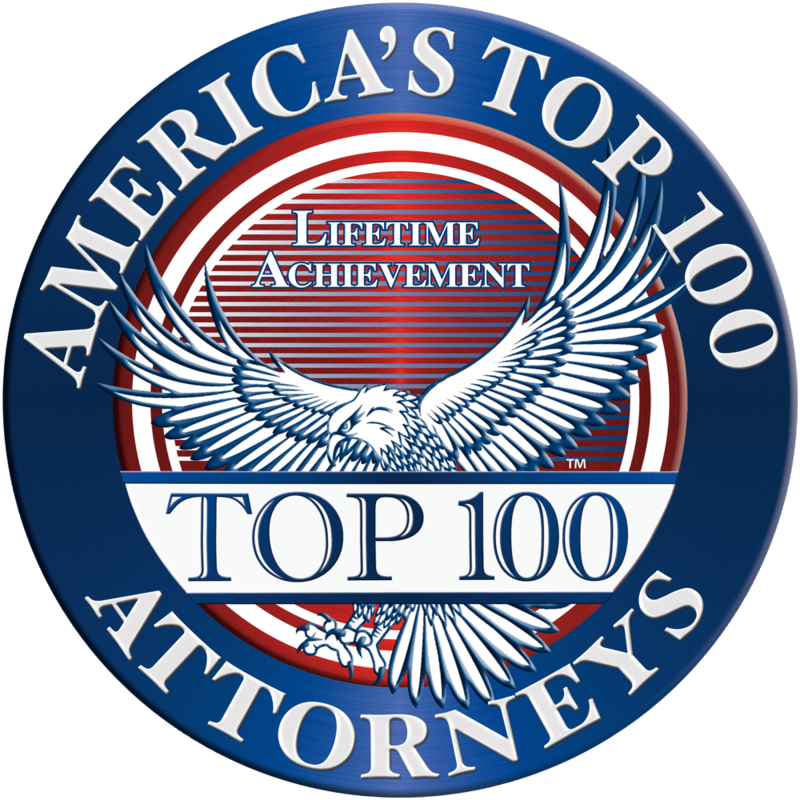 Joe Larson is an experienced personal injury attorney in Minnesota and Wisconsin. He has handled a variety of cases and understands the complexities of personal injury law. If you have been the injured as a result of another’s negligence you may be entitled to seek damages in court. You have the right to seek fair compensation for the losses you have experienced through a personal injury case. But many times, there are several questions and concerns that arise: How do I file a claim? How will I pay my medical bills? Should I talk to the insurance company? Who will pay for my lost wages? Should I negotiate my own claim? How long will my case take? How do I get medical care? Joe has the experience to help you answer these questions. He will go up against the insurance companies and their adjusters –the people that are hired and trained to minimize claims and pay as little as possible. Don’t settle for less by attempting to battle the insurance companies on your own. Joe Larson will be your advocate against the insurance company and help you recover the damages you are entitled to, including your medical bills, wage loss, pain and suffering and other damages. 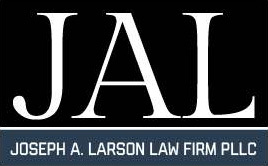 If you, or a loved one, have been injured, contact the Joseph A. Larson Law Firm PLLC today. Your initial consultation is free of charge, and if we agree to accept your case, we will work on a contingent fee basis, which means we get paid for our services only if there is a monetary award or recovery of funds on your behalf. You may have a valid claim and be entitled to compensation for your injuries, but a lawsuit must be filed before the legal deadline, or the statute of limitations, expires. To schedule a free analysis of your claim, call (612) 206-3704.